If your New Year’s resolution is to find more amazing music, you’re in the right place. 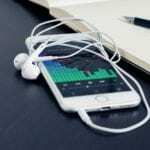 Check out this month’s Music of the Moment reviews by Iaan, then take a listen for yourself. 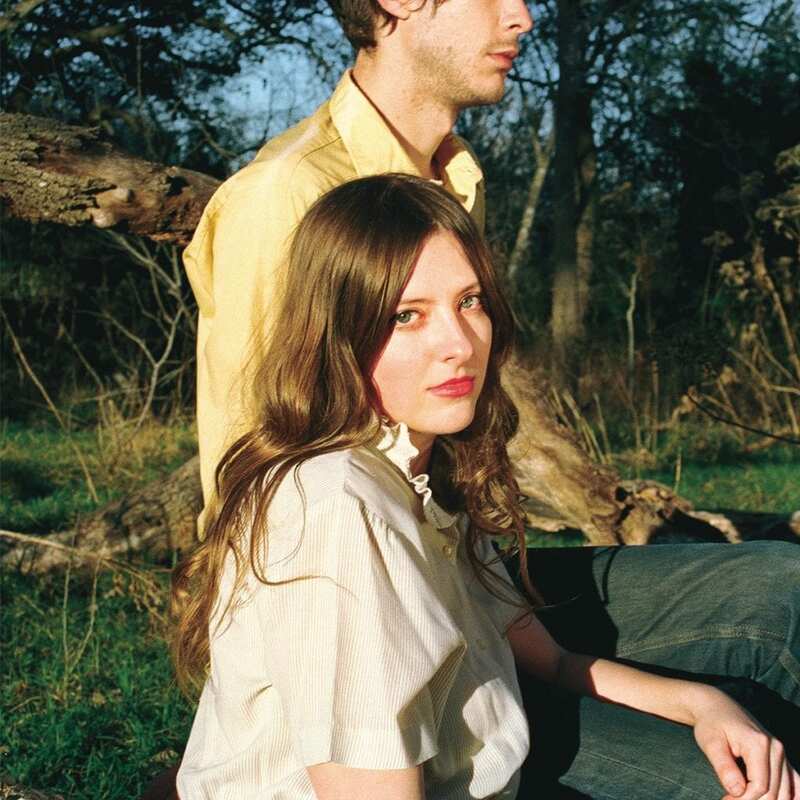 Molly Burch has a vocal range that mostly sits deep in her chest. With the barest trace of a lightly greased rockabilly singer she almost warbles, almost but never quite hiccups, but then she suddenly jumps into a high and crystalline lilt as if refining all those old vocal tricks and tics until what’s left is something new, something unheard before. There’s a certain air of detachment to First Flower. It’s love as untouchable as Holly Golightly; as delicate as cigarette smoke that looks so romantic shot in black and white between the fingers of the brokenhearted. It’s an album to listen to while reading Nathanael West, who, like Molly Burch didn’t “need to scream to get a point across.” Neither would bother. 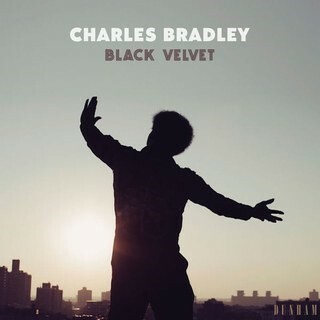 One of the great retro-soul voices was prematurely silenced in 2017 with the passing of Charles Bradley. For fans of the Screaming Eagle of Soul Black Velvet is a welcome collection of unleased songs, covers, and singles that bookend his improbable career in a way that’s both sweet and touching. Backed by the Menahan Street Band, who fit his natural rhythms and gruff voice perfectly on the Neil Young classic “Heart of Gold” (those horns!) and Nirvana’s “Stay Away,” there’s much here to display his talents. There’s not necessarily new ground covered here, but it hardly matters. Bradley’s voice is so alive, so crackling that listening to the album it’s easy to forget that he’s gone. When he asks “what you gonna do with my heart?” it feels like a challenge, a passing of the torch to you and me. Handle it with care. 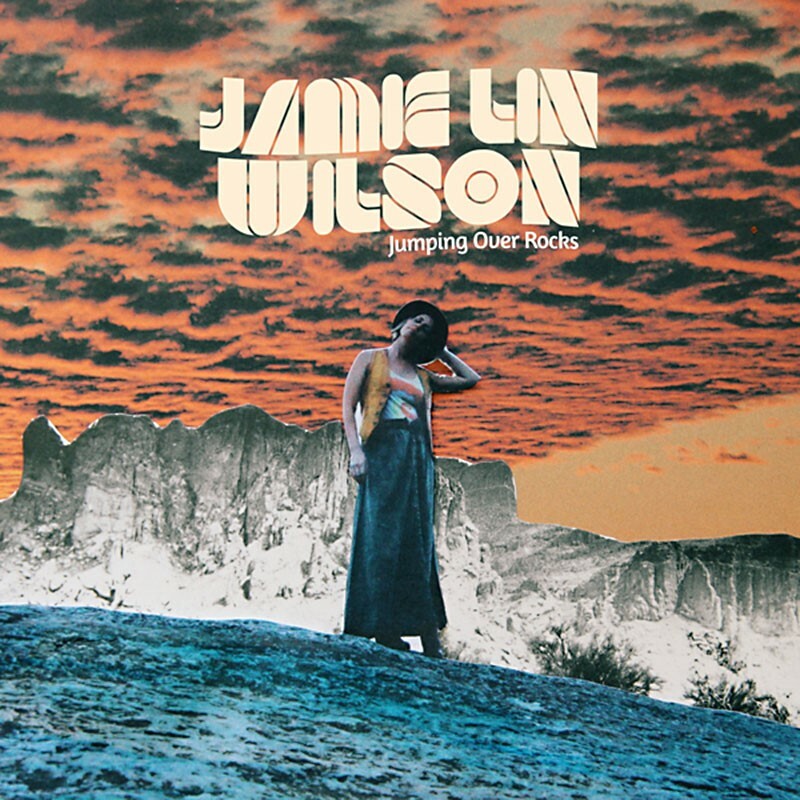 If you love, and perhaps have been missing, the dry voiced lyrics of past troubadours like Guy Clark and Joe Ely then you should check out Jamie Lin Wilson’s Jumping Over Rocks. High praise, indeed. But for her second solo album the songs crystalize beneath simple country arrangements and around her clear and bright Texas voice. This is country music about as far removed from the junky commercial fodder that sells out the stadiums as possible; raw, honest songs, that glitter like hard rocks against a desert landscape. If you know her at all, it may be from the Gougers or the Trishas, both fine bands, but maybe it’s the years or maybe it’s the miles, but the level of simple sophistication on this album showcases an artist with something to say about life who also has all the tools to say it right. 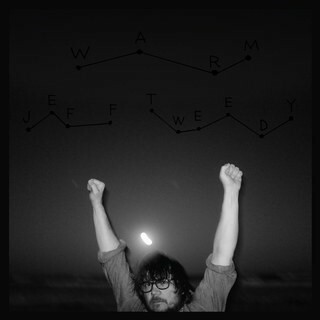 Jeff Tweedy is one of those unlikely rock stars; often bespectacled and wearing a Stetson he looks more like your neighbor than a multiple Grammy winning raconteur of roots rock turned alt rock god. That’s what he undeniable is though. He’s like the Cubs of the rock world, a bit downtrodden, rumpled and still easy to forget they went and won the World Series a few years ago. Tweedy has also been a consistently great and inventive songwriter, even if the lyrics are sometimes murky. Warm is a companion to his recently published memoir Let’s Go (So We Can Get Back), but it’s also a return to his earthier roots from his Uncle Tupelo days and first Wilco ventures A.M. and Being There. At times it feels wonderfully roughshod, an evening of music accidentally captured on tape. A return, yes, but not a step back. Under the category of ones that got away, comes the 2018 release Anchor. 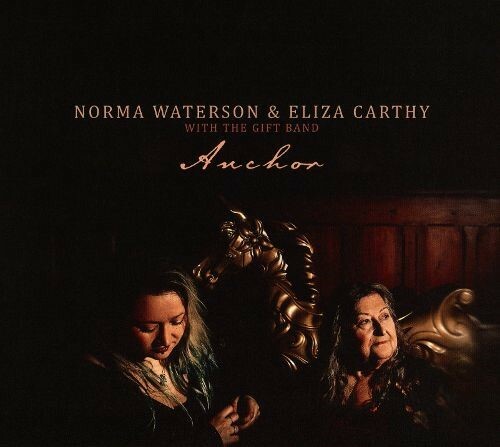 Mother and daughter duo, Norma Waterson and Eliza Carthy, both celebrated English folk musicians, team up once again for a surreal and beautifully unkempt collection of traditional songs, songs of the sea, and well placed covers. After their last album, 2010’s The Gift, Norma Waterson became gravely ill which left her in a coma. Since those darker day she has taught herself once again to walk and talk and, fortunately for us, to sing. The album begins with a cover of Tom Wait’s “Strange Weather,” which sets the vibe. From there we hear Nick Lowe’s “The Beast In Me,” perhaps most recently known by Johnny Cash’s version. The gender switch is poignant and bittersweet. On the other end of the cosmic spectrum comes a new interpretation of Eric Idle’s “The Galaxy Song,” which surely contains a few assorted meanings of life. There’s also a marvelous cover of the pop standard “Lost in the Stars.” Taken from the perfect voices of Abbey Lincoln and Frank Sinatra, Norma and Eliza reinterpret it into a barroom weeper, that could happily, if not a bit blearily, close out any night of revelry imaginable.